Understanding a marketplace thoroughly is the key to the success and that is particularly true with the nuanced world of commercial real estate. We’ve been lucky to work with a wide range of clients over the years across a series of different segments of this market. Fundamentally this means understanding both you as a client and your target marketplace. Fundamentally, the secret to high quality property and real estate graphic and web design is a sense of individuality and style which sets your business apart from the competition. 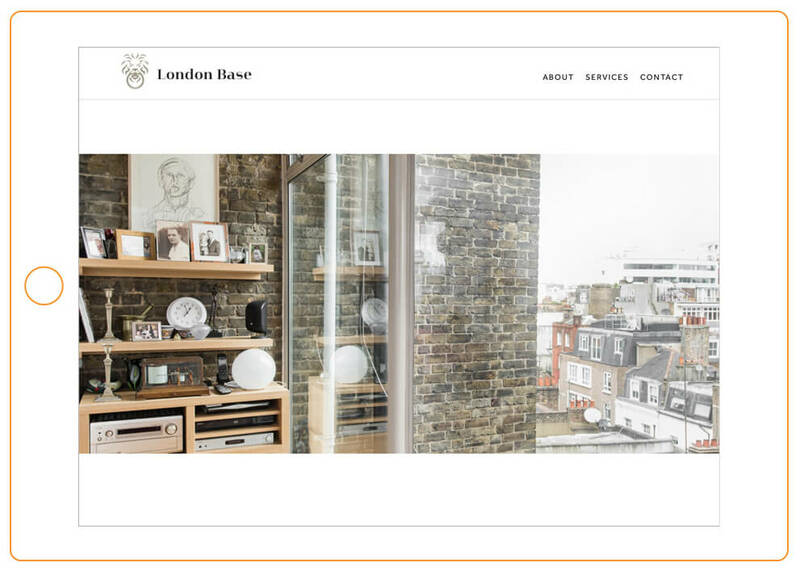 We pitched to Jonathan Crown the idea of completely re-working his site alongside a dramatic overhaul of the look of his business and rather than pondering a ‘one, two’-type approach, he boldly decided to press ahead with both. Rather to our surprise, he agreed! 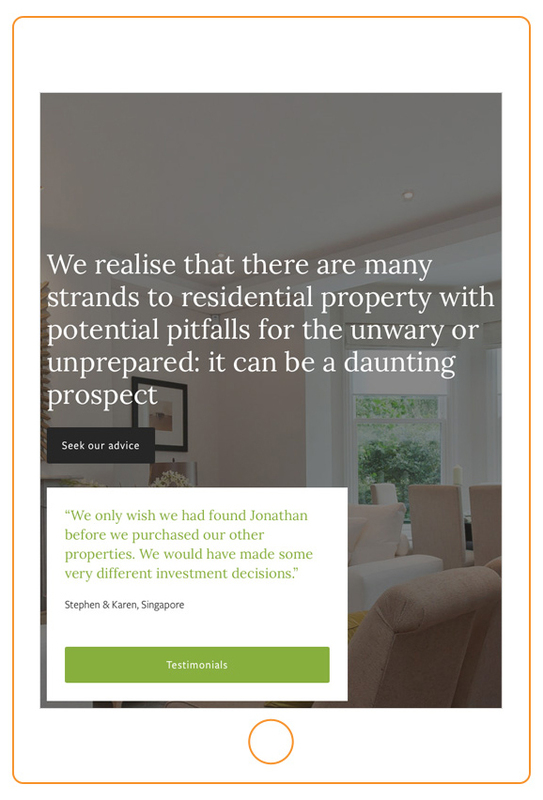 The end result is a project which we’re really proud of – a great collaboration with a company who really understands their marketplace and best practice but was keen to re-imagine how they approach marketing the business online. 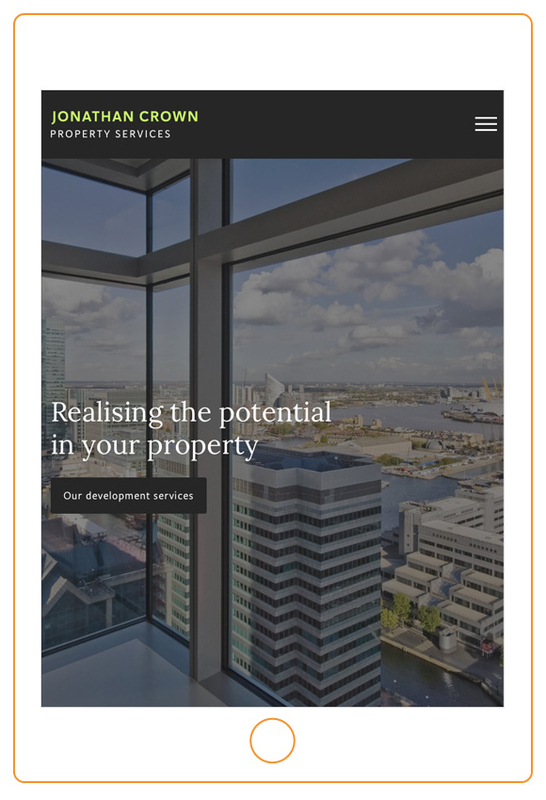 The site ended up being a really bold, clear statement of intent about being modern and fresh – which always goes down well with prospective clients. Our work with Mansford goes back many years and began with a meeting in their original offices with a small team in Chelsea. They’ve come a long way, now occupying offices in the heart of central London on Haymarket. These are all very much within the scope of work we’d expect a business to need and we continue to offer these and many other services for Mansford, our other clients – and potentially your business. Any sector has a new young upstart business, using new tech and finding different ways to steal a march on the old guard. A great example of this is the burgeoning cottage industry of small businesses managing portfolios of properties for short lets. Using services such as AirBNB, HomeAway and other online rental services, they take the pressure and time of managing properties away from the owner or landlord. All that drama of communication, check-ins and cleaning is evaporated – plus they ensure you get the best possible rent you can. 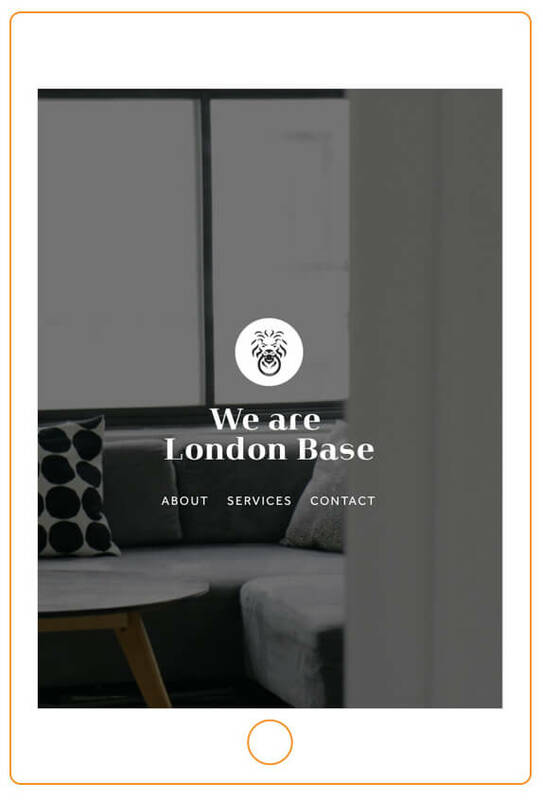 We’ve recently begun working with London Base, for whom we’ve also devised a great-looking logo and simple website. 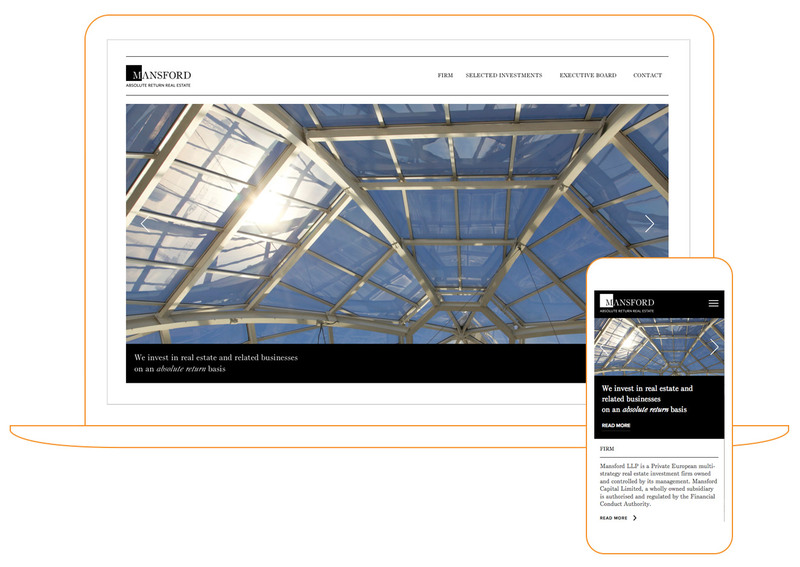 The company is in its infancy and the simple site we’ve worked on for the company is a great example of how a new website doesn’t have to be a monster to be effective. Additionally, the target at this point isn’t the general public but rather landlords and property owners who tend to pass business using word-of-mouth.